Explore one of the great treasures of Britain, the Roman Baths. Built for over 2000 years by the Georgian architects this is one of the oldest recollection of a spa town with waters believed to have healing properties. Then you’ll get to be delighted by one of the wonders of the world and the best-known prehistoric monument in Europe – Stonehenge. Apart from the historical heritage of these wonderful places you’ll get the amazing opportunity of walking in the footsteps of your Neolithic ancestors. 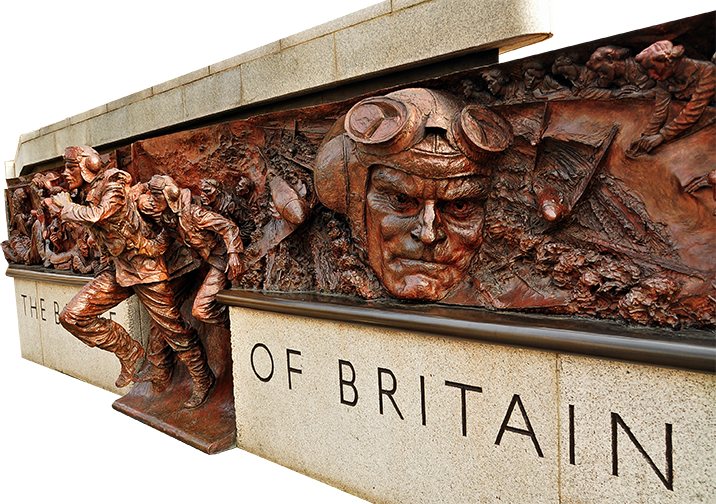 This tour allows you to visit two of Britain’s most important ancient monuments! 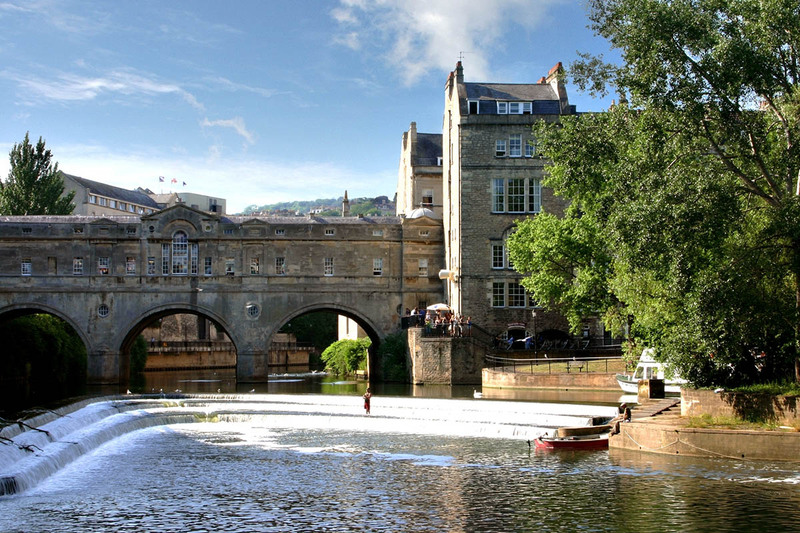 Firstly you’ll learn the history of Bath – founded as a health spa by the Romans. Over a period of two hundred years, the Romans built their bath complexes here to take advantage of the natural hot springs. The Roman Baths are 2000 years old and among the finest antiquities in Britain. In the 19th century the Baths were rediscovered and the city became a popular resort for England’s wealthy. 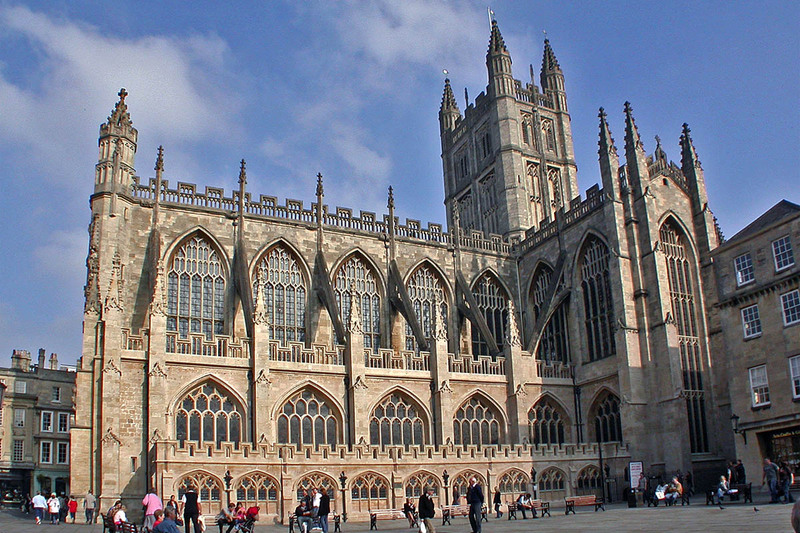 Bath also boasts some of the best Georgian architecture in Britain. The great Pump Room and the Assembly Rooms still stand as they did in Jane Austen’s day. The majestic sweep of John Wood the Younger’s Royal Crescent looks out over the city as it has done for three hundred years. 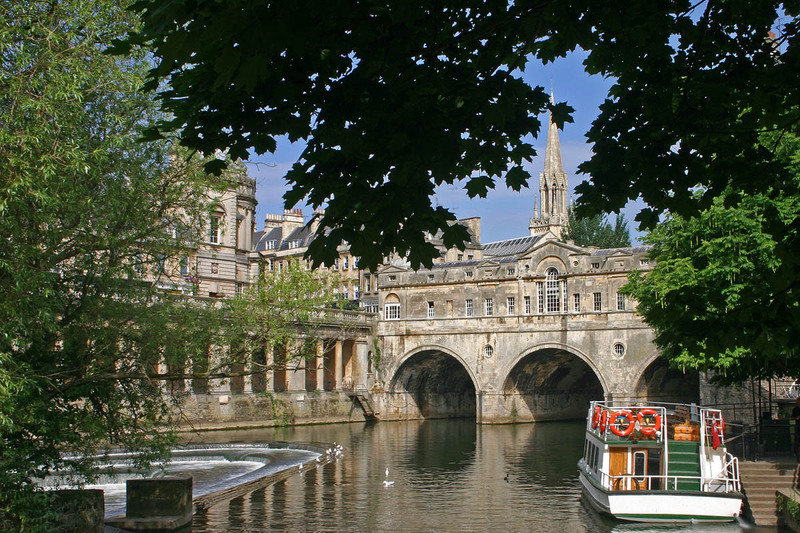 On a summer’s day when the sun reflects on Bath’s honey-coloured limestone, there are few cities that can rival its beauty. When you’ll visit Stonehenge- this massive circle of 3,500-year-old standing stones and earthworks located in the middle of a green field in Wiltshire – you’ll find it a spiritual place and a source of inspiration. There are many stories about the significance of Stonehenge. Some studies may indicate that it may have been an astronomical observatory but there are also evidences that the monument may have served for sacred rituals linked to the sun. Book this tour now and venture into the mystical mix of history and culture! 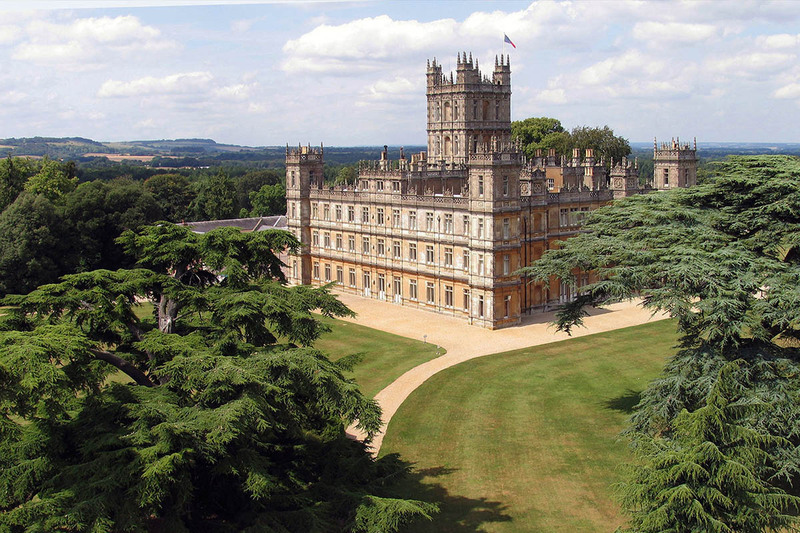 **Time permitting, ask your driver to stop for a photo opportunity at Highclere Castle, the main filming location for Downton Abbey.